September 7, 2018 3:13 pm. Trapeze Artist’s owner Bert Vieira has confirmed the horse will start in the Theo Marks. Trapeze Artist will make his much-anticipated return in the Theo Marks Stakes at Rosehill with trainer Gerald Ryan hoping he can win to give his owners a boost. 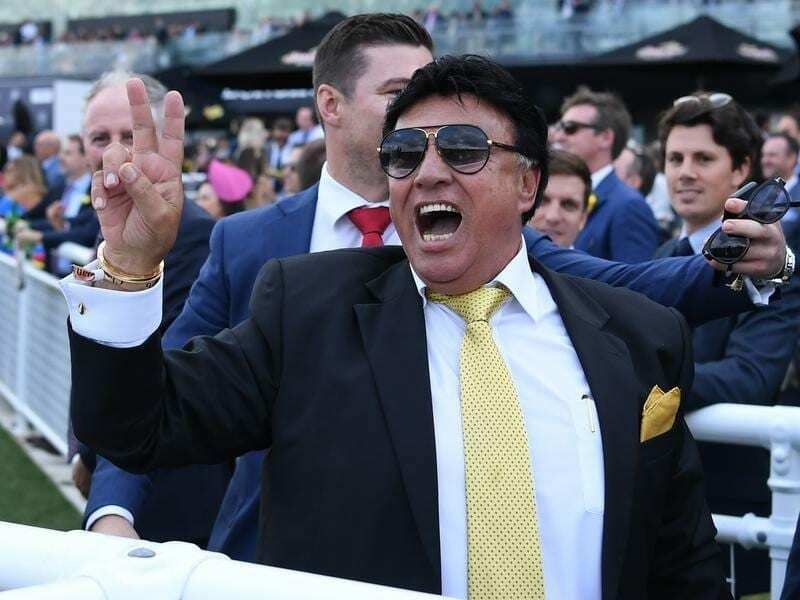 Gai Vieira, the wife of managing owner Bert Vieira and a shareholder in the horse, remains in a Sydney hospital after suffering serious injuries in a car accident on Wednesday. Ryan said he had been in contact with the the family on Friday and Bert Vieira confirmed he wanted Trapeze Artist to run. At the end of Trapeze Artist’s stellar three-year-old season during which he won three Group One races including the TJ Smith and All Aged Stakes against older horses, Vieira fielded offers from studs but decided instead to keep him racing and target the $13 million Everest on October 13. Saturday’s Group Two race over 1300 metres at Rosehill is the first step towards that goal. He is also the Theo Marks favourite ahead of D’Argento with Ryan’s only concern the 61kg he will carry. “I couldn’t be happier with him,” Ryan said. “The only worry is the big weight. “But he has been working well. He is not the best track worker in the stable so sometimes it’s hard to judge how well he’s going. “But this time, for him, he has been working particularly well. Rosehill was rated in the soft range on Friday. Trapeze Artist has pleased the trainer in two barrier trials and his race day blinkers will go back on. Vieira issued a statement on Friday via Racing NSW thanking people for their concern. “Thank you for all of your prayers and messages of support,” he said.